Boss Dental Care in Corpus Christi, TX offers dental bridges for fixing missing or broken teeth. If you have lost your teeth due to an accident or complications in dental treatments, dental bridges are the right option for you. 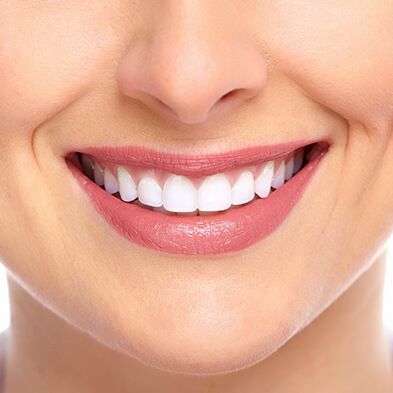 With our experienced dentists Dr. Jason Packard and Dr. Art Boss, we believe that a white and bright smile is key to boosting your confidence. Now you can fix missing teeth at an affordable price and regain your beautiful smile. Unlike other dental procedures, dental bridges replace your missing teeth by suspending it between adjacent teeth. Dental bridges are made up of two or more crowns for the teeth situated on either side of the gap. The two teeth anchoring are known as abutment teeth which have a false tooth in between. Dental bridges require the support of natural teeth or implants. At Boss Dental Care, Dr. Jason Packard and Dr. Art Boss have vast experience in designing and recommending which dental bridges are better. 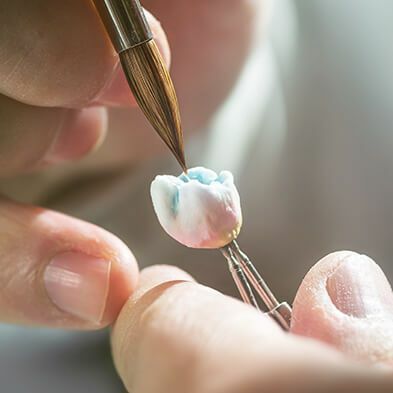 Our dentists make the dental bridges or false teeth by using a combination of these materials - gold, porcelain, etc. We also make bio-compatible dental bridges for people with metal allergies. At Boss Dental Care, we offer premium quality dental services which are also affordable. Therefore, we use the best quality material for all types of dental bridges that we make. 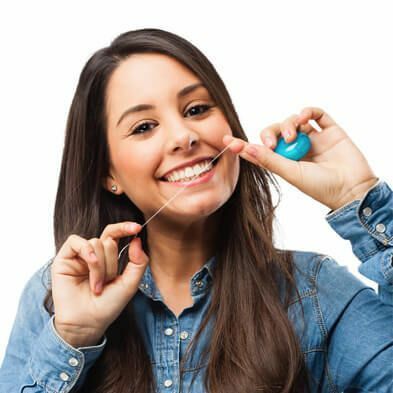 At Boss Dental Care in Corpus Christi, our dentists recommend you the most suitable material for your dental bridges after considering the area of placement. This is the question that we often hear from our patients in Boss Dental Care, TX. The life or duration of dental bridges depends on numerous factors. The lifespan of dental bridges entirely depends on your oral hygiene. This means that if you maintain good oral hygiene, you can increase the longevity of your dental bridges. The durability of the dental bridges also depends on your dietary habits. This means that excessive consumption and chewing hard food or candies might cause severe damage to your dental bridge. Habits of bruxism (clenching and grinding) can also cause any dental restoration to fail including bridges. For patients with bruxism, we recommend a custom-made night guard to protect their bridges and other dental work. The dental bridges might also become loose or fall out due to poor oral hygiene. 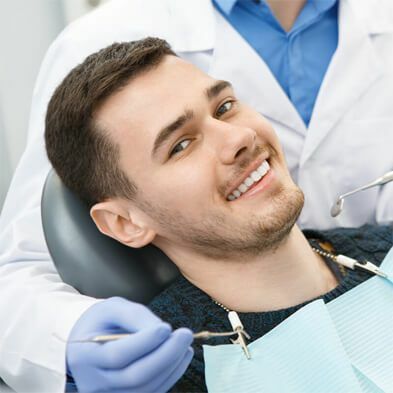 Therefore, we advise that you visit Boss Dental Care in Corpus Christi, TX for regular dental checkups to ensure that your dental bridges do not come loose or fall out, resulting in a dental emergency. Does Dental Insurance Cover Bridges? Your insurance plans might not cover dental bridges for fixing missing teeth. 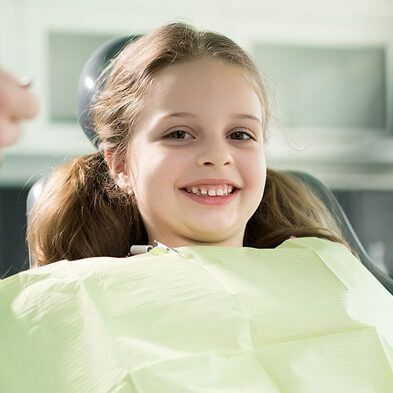 Hence, you should know how much cost your plan covers - for this, we recommend you have a look at your insurance plan for estimating the total cost of your dental treatment and whether it covers dental bridges.